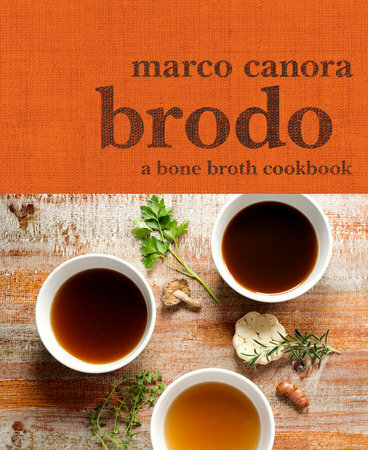 To be honest, I didn't know what to expect from Marco Canora's newest book, "Brodo: A Bone Broth Cookbook." I knew it was a single-subject cookbook. 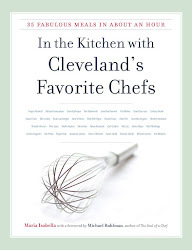 I knew it was written by one of the best chefs in America. And I knew it was on a topic I was curious about and wanted to learn more about: homemade broth. 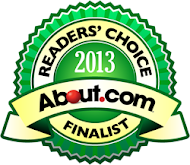 What I didn't expect was such thorough coverage in such a fun and enjoyable voice. Yes, it's smaller sized. But don't let that fool you. 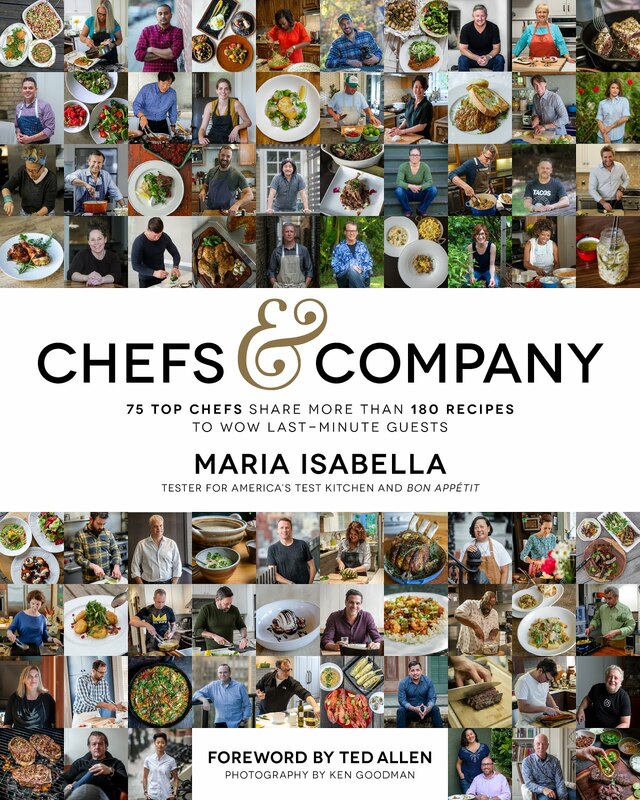 It's chock-full of informative details on all things broth. 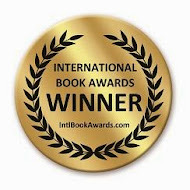 From its history and health benefits to its versatility, I learned more than I expected. And that made me love this book even more. Now I can't wait to try one of Marco's famous broths. The only question that remains is, which one do I start with?